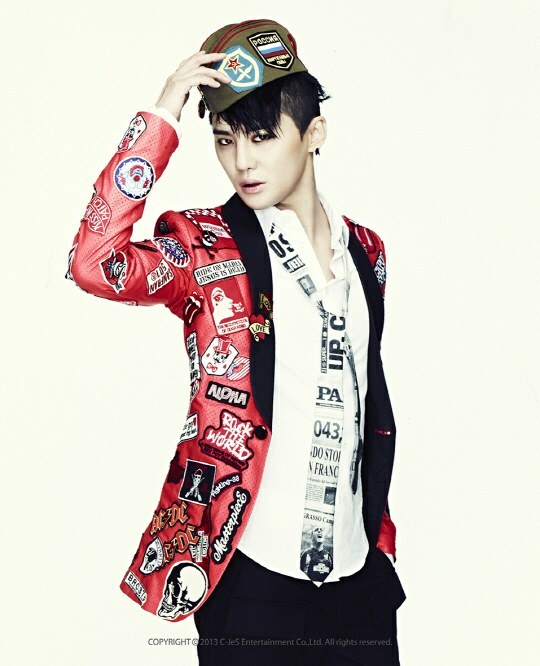 XIA (Junsu) will be pre-releasing ’11 o’clock, it’s adequacy’ on the 2nd of July ahead of his July comeback. The teaser of XIA (Junsu)’s ’11 o’clock, its adequacy’ special clip was released at 11am on Korea’s representative online music site Melon (www.melon.com), Melon Mobile (http://m.melon.com) and Loen Music’s YouTube channel (www.youtube.com/loenent). Meanwhile, Kim Junsu will be releasing his second album on the 15th of July.